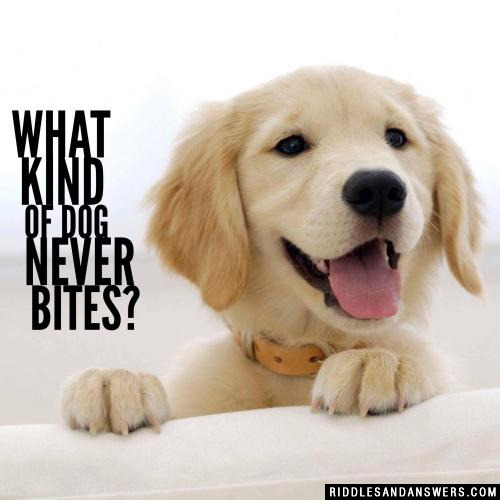 View our excellent list of dog riddles! Do you know where you should never take your dog? Do you know what one dog's tail says to another dog's tail? Included in this category are the answers to these questions and much more like them. 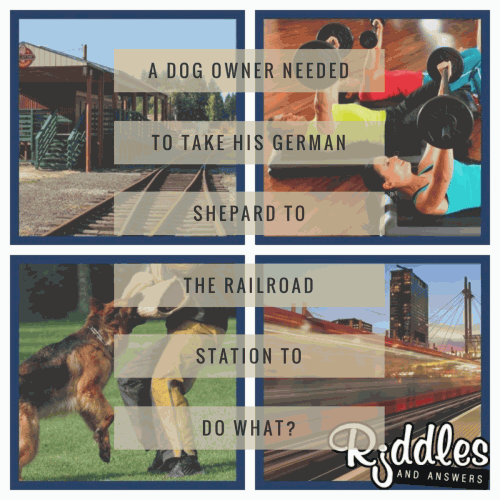 With a bit of searching, we give you the finest gathering of free dog puzzles and riddles to solve on the internet. 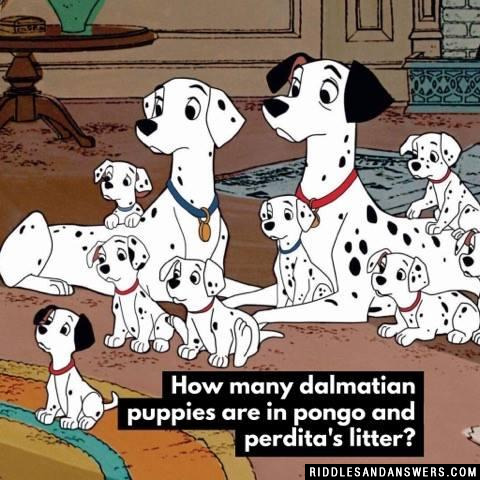 Here we present an extensive collection of questions for dog lovers of all ages, and especially children. Most (if not all) are family safe, so feel free to browse and share with your families. Are you a dog lover? Prove it! Leave us some of your best dog riddles in the specially designated area towards the end of each page. 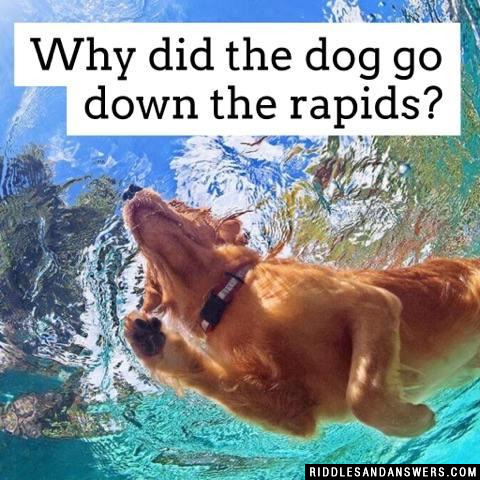 Why did the dog go down the rapids? Because he likes ruff water. 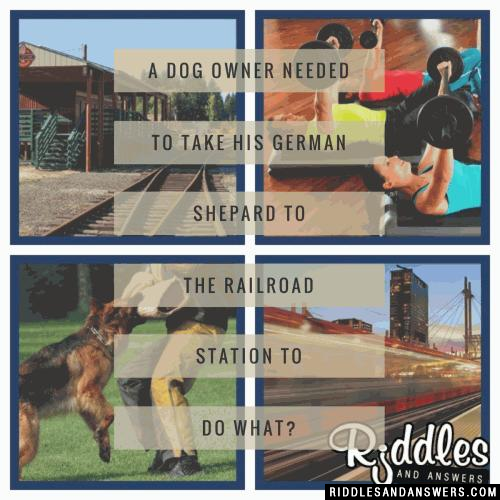 A dog owner needed to take his German Shepard to the railroad station to do what? You have two dogs. How can you give one away, yet keep both? How does a dog stop a cd player? What do you get when you cross a fast dog with a bumblebee? What is the difference between a football player and a dog? A football player has a whole uniform, but a dog only pants. 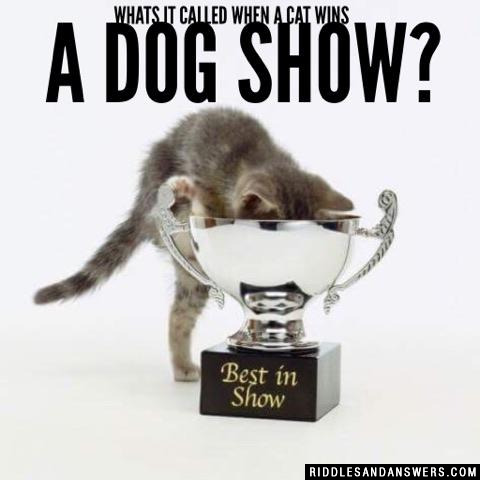 Why did rover beat up Fido? 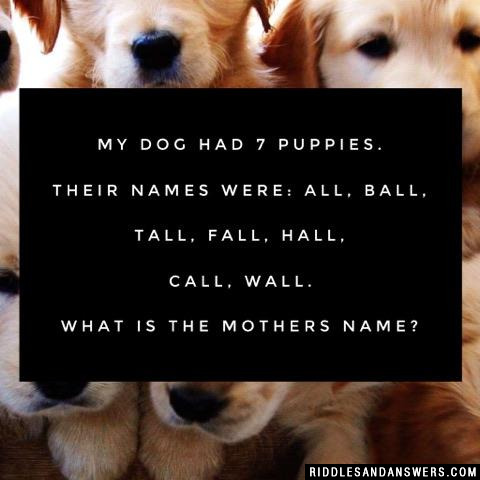 Can you come up with a cool, funny or clever Dog Riddles of your own? Post it below (without the answer) to see if you can stump our users.